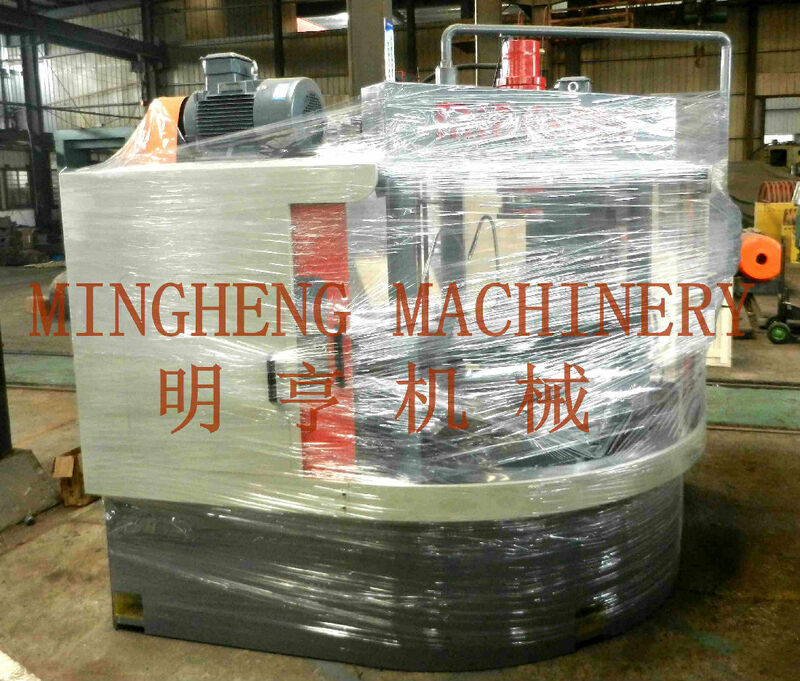 After about 2 month processing, Shanghai Mingheng Pipe Fittings Machinery Co., Ltd finished the production of Elbow Double Beveling Machine YWDJ4008A which exported to Greece. Our Greece client arranged their agent to do the testing and pre-acceptance of YWDJ4008A in Mingheng plant. Mingheng staff helped to take some videos of the running machine, and meanwhile had skype meeting with Greece user to ensure they witness the while testing and learn how to operate the machines correctly and properly. Mingheng Machinery is leading and professional manufacturer of fittings machines, and we always pay attention to high quality and users’ feedback, we won clients’ trust especially from European market. With more than 20 years production experience, Mingheng Machinery always provide professional technical guidance or training for users’ operators, which impressed overseas clients with our professional after-sale service and prompt reply. Mingheng Machinery believes that we’ll have more opportunities to expand our market all over the world by our professional service.